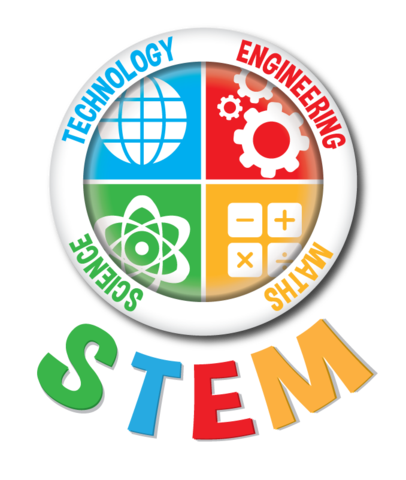 STEM stands for Science, Technology, Engineering and Mathematics and is an education grouping used worldwide. STEM toys help kids gain knowledge in these four areas by stimulating their skills while they are playing. Science4you's toys like science kits, puzzles, and building toys are perfect tools to increase kids’ logical and critical thinking, stimulate their curiosity and become more aware of their surroundings. Science4you is strongly committed in kids' education by creating toys and kits which all are included into the STEM toys category. Children are the future, so we develop our toys in benefit of them! Furthermore, our products include the Brain Activator stamp, what means that kids will develop some skills like concentration, vocabulary, creativity, memory, reasoning, learning, social and manual skills while playing and enjoying themselves. The best for childs is playing and learning, so that is our toy's purpose! You could find all our products ordered by collections or in our catalogue.